All injuries are serious, especially when they are caused by someone else's negligence. Herbert Thornbury understands that when you've suffered such an injury, you deserve justice. But our firm also understands that severe, catastrophic personal injuries exist on a different level than other conditions. These catastrophic personal injuries cause immense pain, tremendous psychological stress and skyrocketing medical bills. At our firm, we help the victims of these catastrophic injuries by providing them with high-quality legal representation. You deserve nothing less. If you've been the victim of negligence in the Chattanooga, Tennessee area and suffered a catastrophic injury as a result, please call Herbert Thornbury, Attorney at Law today at 423-443-3973 for a free consultation. As the victim of a severe personal injury, you have the right to pursue legal action. To do so, you'll need a good, experienced attorney. When choosing the catastrophic injury lawyer to represent you, make sure you find an attorney with significant relevant experience. You need a lawyer with a proven track record of successfully pursuing cases that are similar to yours. Every case is unique, of course, but there's no substitute for experience. There are many aspects of the law that can only be learned through experiencing them first hand. We know just how serious these injuries are. We know the financial stresses you're facing as the victim of such an injury. And we know that in your situation, compensation isn't a luxury- it's a necessity. That's why we're so passionate about providing you with the exceptional legal representation you deserve. 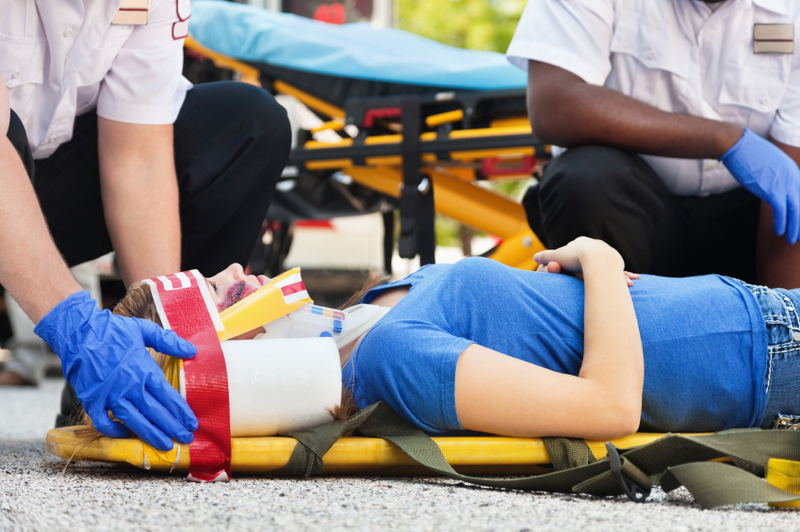 We have a proven track record of successfully representing the victims of catastrophic personal injuries. If you need an experienced catastrophic personal injury attorney in the Chattanooga, Tennessee area, please call Herbert Thornbury, Attorney at Law today at 423-443-3973 for a free consultation.